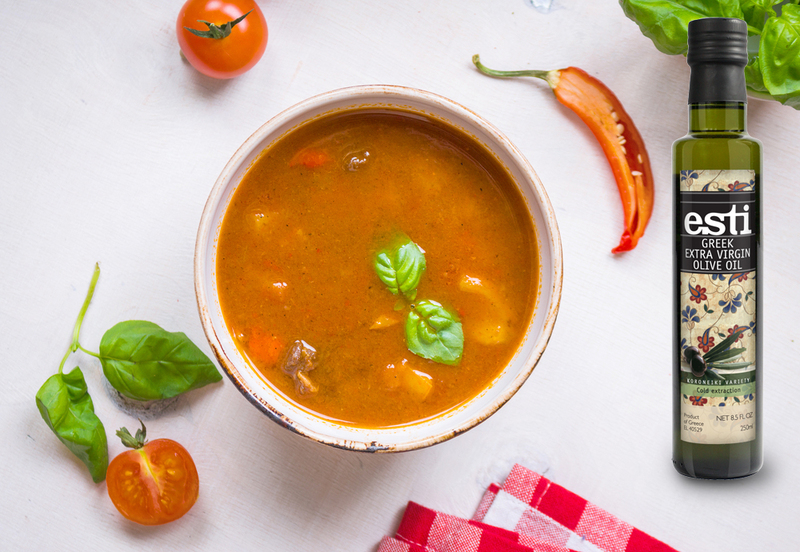 It’s December, winter is officially here and all we want is soup to keep us warm. 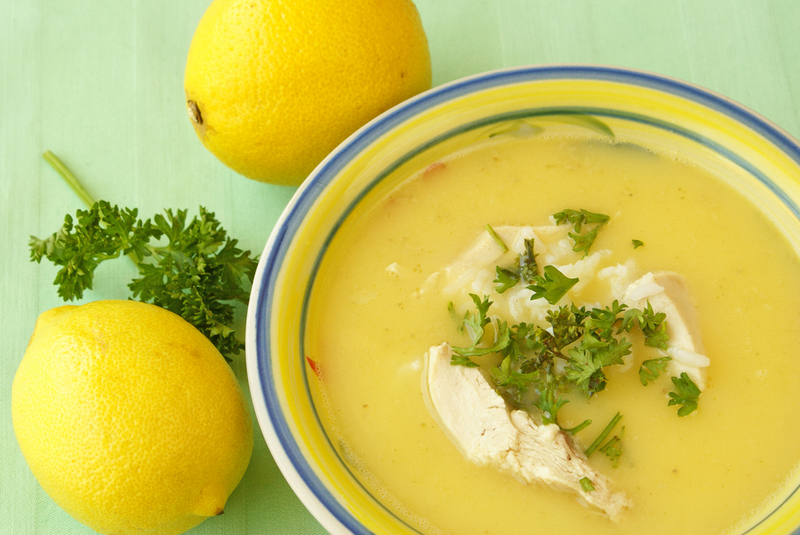 Because nothing beats a warming bowl of soup on a cold winter day! 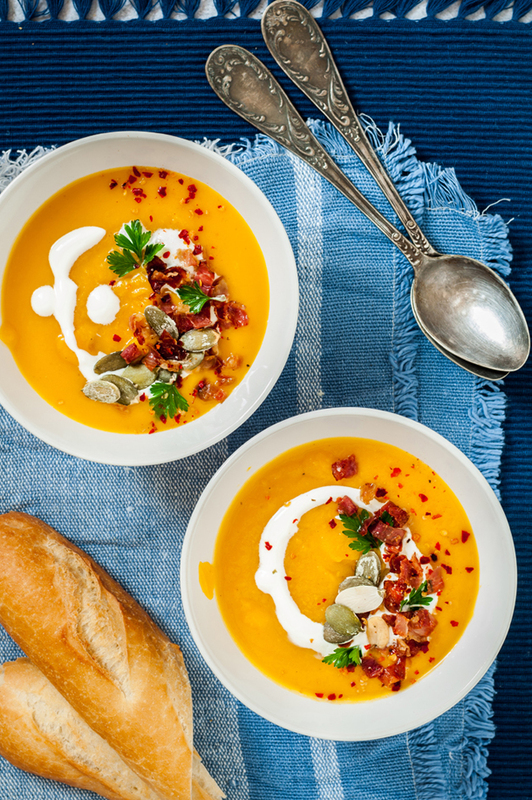 On our new post we enjoy some pumpkin soup with Greek yoghurt. This entry was posted in Around the Greek table, THE ART OF LIVING WELL / and tagged comfort food, Greek yoghurt, soup, vegetarian on 4 December, 2017 by George Papageorgiou. We’re in the heart of winter, which means it’s the appropriate time for soups made with legumes. 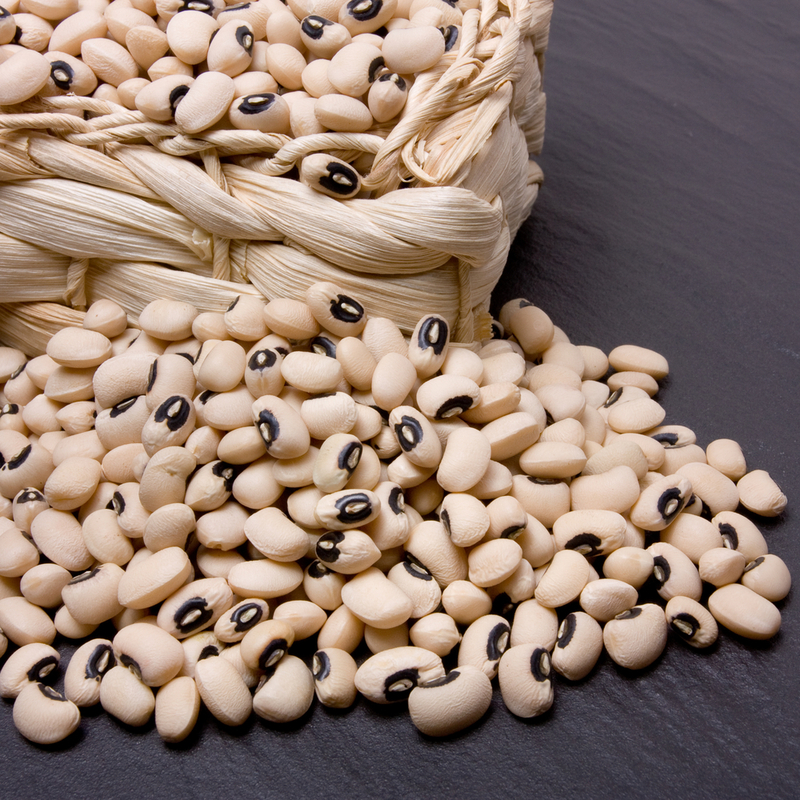 As we’ve mentioned before, legumes play a dominant role in Greek cuisine. The most usual way to cook legumes in Greece is to make soups. 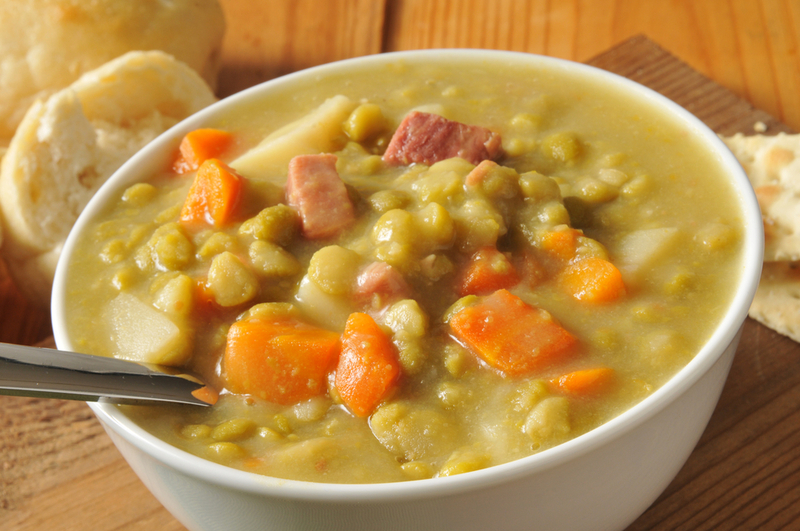 Today we’ve got a lovely, smooth split pea soup and we are going to serve it with sautéed cubes of sínglino, an extremely delicious charcuterie from Lakonia, in the SE parts of the Peloponnese region. Sínglino is smoked pork, flavoured with sage and orange and conserved with additional pork fat. Unique in flavor, hard to find, but totally worth it! 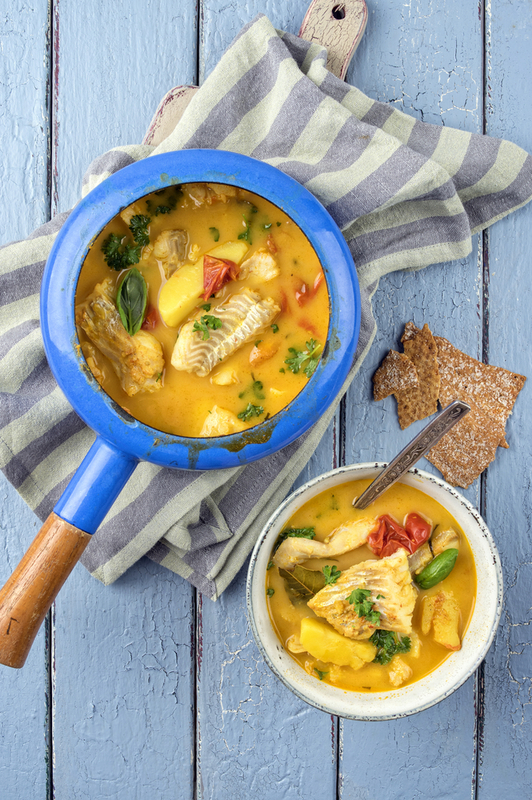 This entry was posted in Around the Greek table, THE ART OF LIVING WELL / and tagged comfort food, soup on 7 January, 2016 by George Papageorgiou. There’s no better winter comfort food than soup. And when it comes to soup the first one that comes in mind is chicken soup. Why? Perhaps it’s because our mother would always make chicken soup when we were young. It brings back memories and warmth. Both sentimental and corporal warmth. 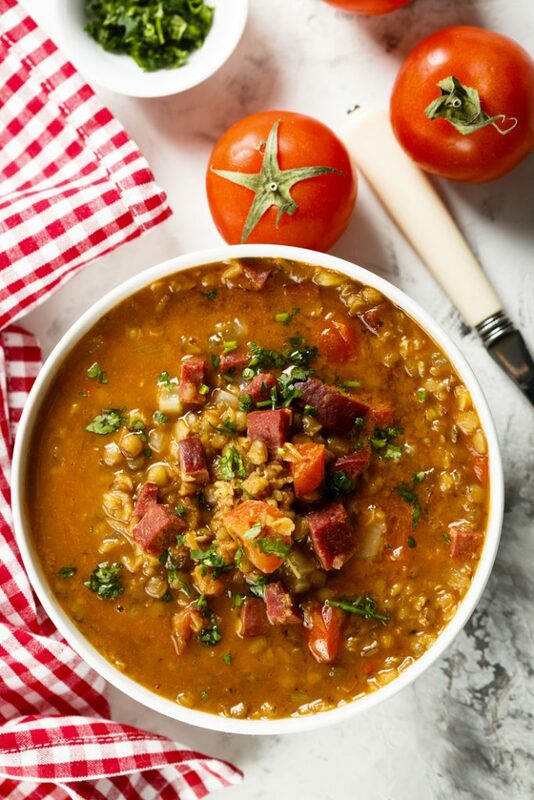 This entry was posted in Around the Greek table, THE ART OF LIVING WELL / and tagged comfort food, soup on 6 February, 2015 by George Papageorgiou.